That combo is no longer available unfortunately! You can purchase them separately. Topic: Ticwatch 2 e Screen damage. 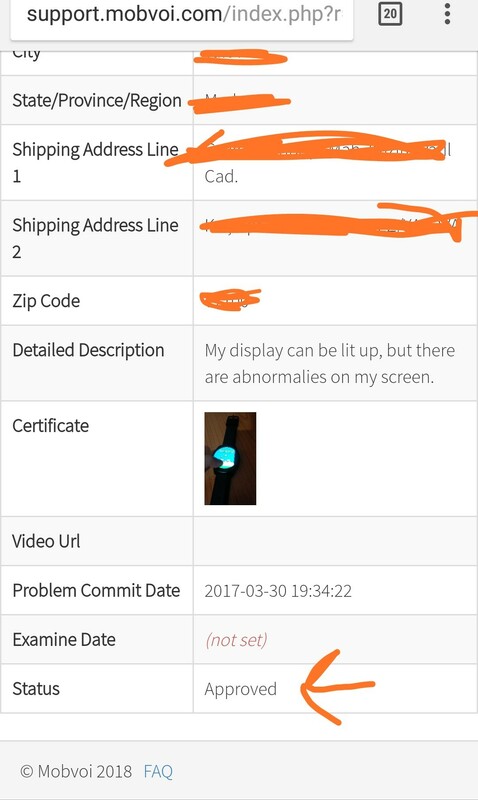 Re: Ticwatch 2 e Screen damage. Topic: How do I get my Order ID? Re: How do I get my Order ID? OK, so it's a year and a half later... any progress on this need? Please contact support@mobvoi.com with this image and description and they will assess this situation. I have the exact same problem, the main reason I bought this watch is to control the music in my PT classes (as I am a PT teacher) and it. doesnt. work. When I swipe up there is only "no notifications".